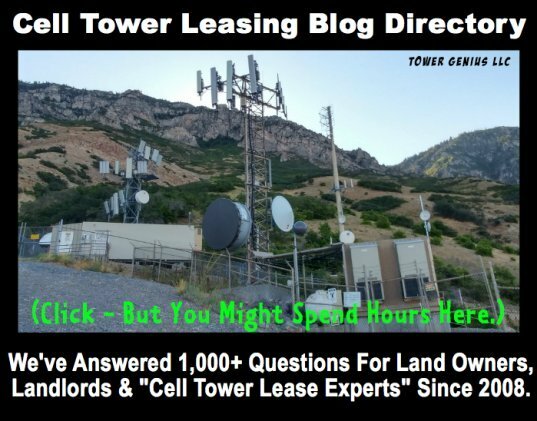 American Tower wants to extend our cell tower lease and expand the cell tower equipment compound -- I assume to bring in more cellular tenants. There are three antenna on the tower, AT&T, Verizon and Sprint. We are getting about $900 per month total. I know this is pretty low but originally Verizon Wireless built the tower on my mother's property and they thought that this was great money and they had no idea they were leaving money on the table. They are also only receiving 5% increases every 5-year term which is also low. We will gladly extend the lease with American Towers but we want them to increase our rental escalations and give us some of the subleasing revenue that they are getting from Sprint and AT&T. 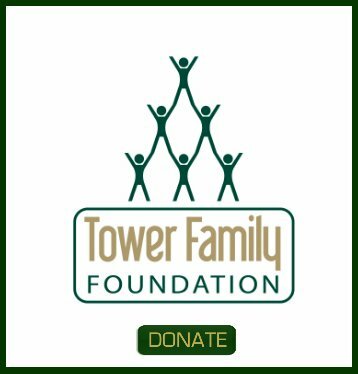 How much do you charge as a fee to help negotiate the American Tower lease? Yes George you didn't get the best deal on the cell tower lease with American Tower. Yes, American Tower is making money hand over fist on this site. And YES, can help you with your lease. No, we can't tell you what we charge for our fees on this website because "the enemy" is reading it. 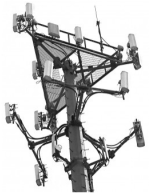 We are extremely familiar with the negotiating tactics used by American Tower and have assisted many landlords and landowners who have American Tower cell sites extend and renegotiate their deals. We know the terms in the American Tower lease that the cell tower company is flexible with in their negotiations and we know what the deal breakers are.